Peter was simply amazing! 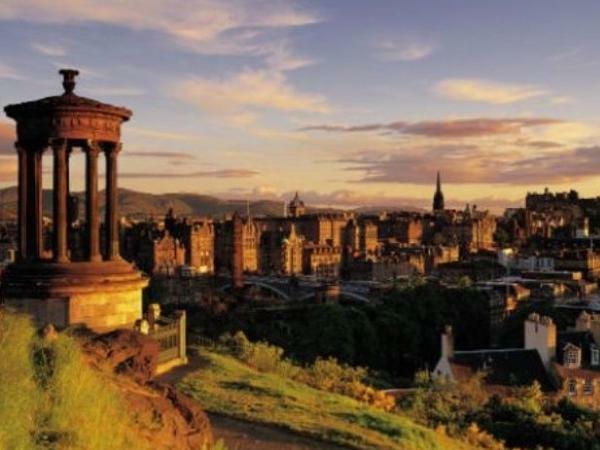 Our tour started off with the University of Edinburgh history, dived into the magical world of Harry Potter and covered all the fantastic changes Edinburgh has undergone from wars, monarchy, and the Plague to sanitation, Sean Connery and Arthur's seat. You will venture through time walking ancient cemeteries, churches, alley ways (known as closes) and learning about all the legends in between. Pack your most comfortable walking shoes to maximize your time with Peter. TOUR GUIDE RESPONSE: Hi Mary & Patrick Thanks for letting me know your thoughts on the tour and its good to hear you both enjoyed it. Peter.